This is the last photo taken of Denis Hyndman, who was lost with the Barham aged 21. 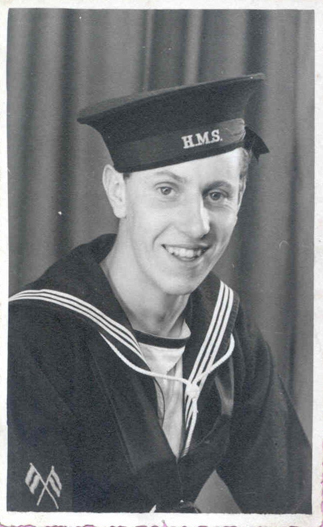 Denis was a signaller aboard HMS Queen Elizabeth, and it is believed he was sent to the Barham on a temporary transfer shortly before she was sunk. His father had also been a signaller in the first world war, and had survived being torpedoed.